WELCOME TO THE RANDALL COUNTY REPUBLICAN PARTY WEBSITE. MAKE US YOUR NUMBER ONE PAGE FOR POLITICAL INFORMATION. LET US KNOW HOW WE CAN BE BETTER. 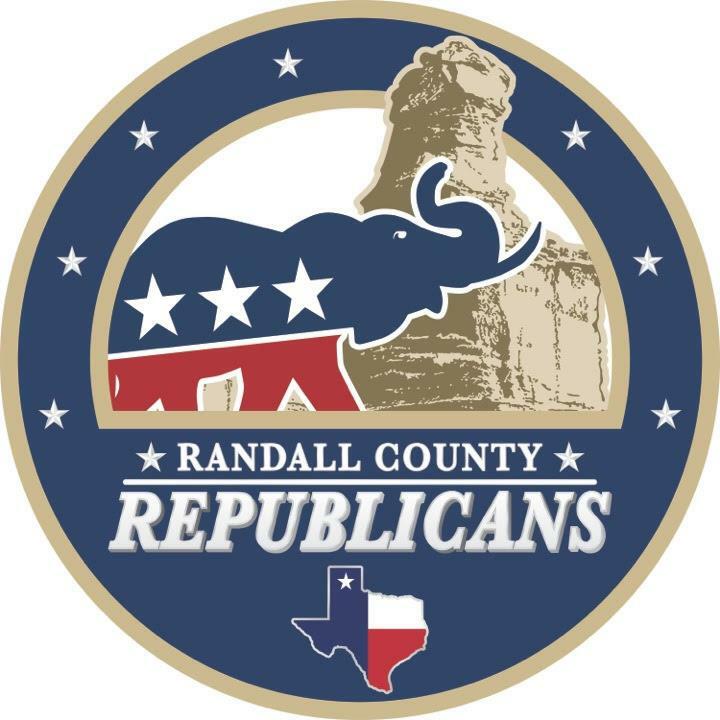 In an effort to support Property Tax Reform and passage of Constitutional Carry, the Randall County Repulican Party Executive Committee passed a resolution on 3.7.19 calling on our representatives in the Texas legislature to pass these measures. The resolution also condemns efforts of local elected officials to lobby against these measures. Please click here to read the entire resolution. We need Volunteer Deputy Voter Registrars!! Click here to find out what to do to get appointed. Or go to the Elections/Conventions page. We also have 3 precinct chair vacancies! The three precincts without chairmen are 227, 228, and 415. Contact Chairman Tim Revell for more information. Click here to see a map of the Randall County precincts. Click on the logo on the left, or click here to go to our Facebook page! Click here to see the accomplishments of our President, Donald Trump. Or go to www.promiseskept.com. Click here to go to Texas Legislature website. Click here to set up your own account to track bills. 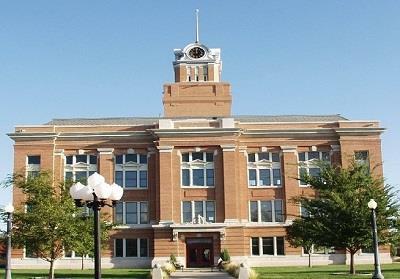 Click here to find out who represents you in Texas if you don't live in Randall County. If you have any questions or comments regarding the website, please click on the email button and send us your comment or question. Please report dead or incorrect links. Disclaimer - All links to other web sites are provided for your convenience only. 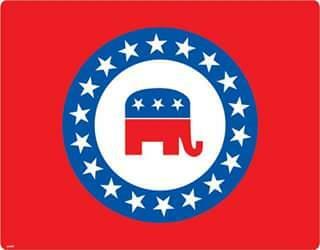 Randall County Republican Party exercises no control of the information or opinions contained on them. Provision of these links on our site does not indicate an endorsement of their contents by Randall County Republican Party. Last day of the 86th Session of the Texas Legislature.